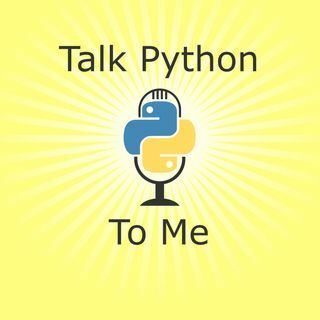 A recent twitter poll went around the web and it asked, what percentage of the Python standard library do you think you know? Someone copied me on it, maybe expecting some really high percentage answer. In reality, what I did answer and my rough estimate is that it's probably around 50%.